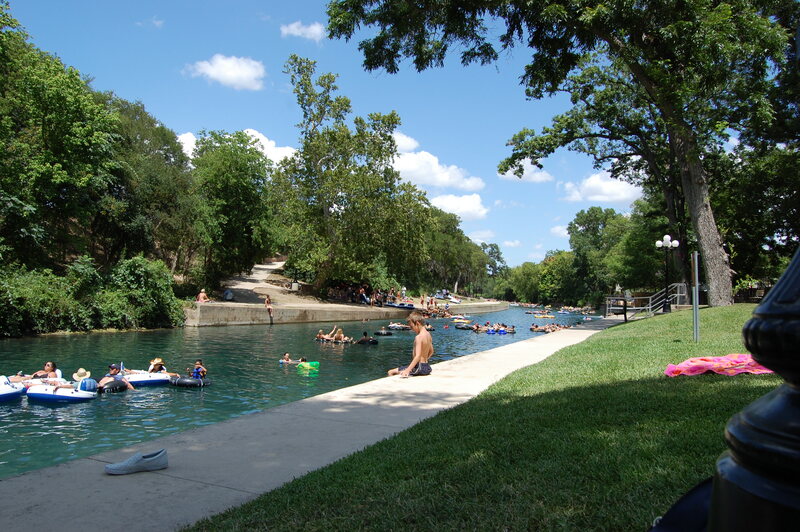 River Run Condos | The Best Kept Secret On The Comal River! 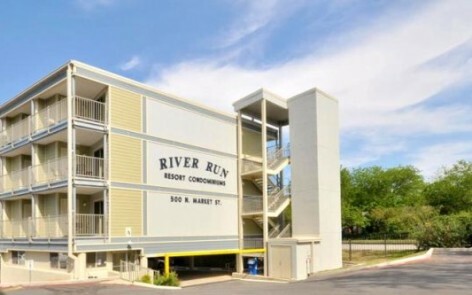 Welcome to River Run Condos! 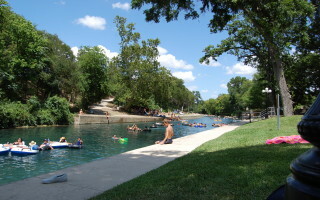 If you are looking for the perfect Comal River vacation rental, you have come to the right place! 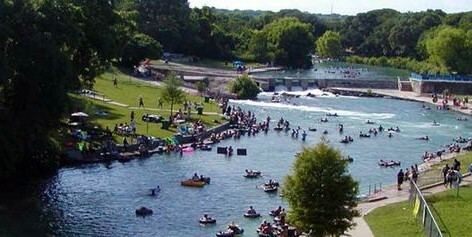 River Run Rental Management is the only ON-SITE rental manager for River Run Condos! 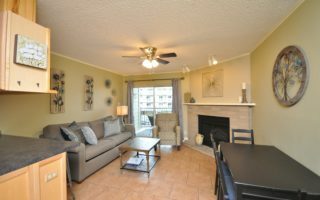 We can help you find that perfect condo to meet your group’s needs. 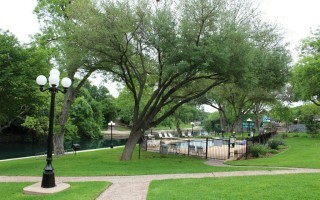 We have 1, 2 & 3 bedroom condos available and each one has a river and balcony view! Whether you have 2 or 10 in your party, we can help. Don’t wait to book….best dates go first! Did You Know? You can book online! You can search by number of bedrooms or number in your party. All condos have elevator access except for two…and they have just a few short stairs! 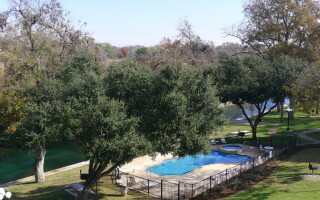 ***WRISTBANDS & PARKING PASSES REQUIRED*** The condos at River Run are individually owned and these owners allow their “second homes” to be rented as short term rentals to the public. There are governing documents which regulate many of the policies in place. 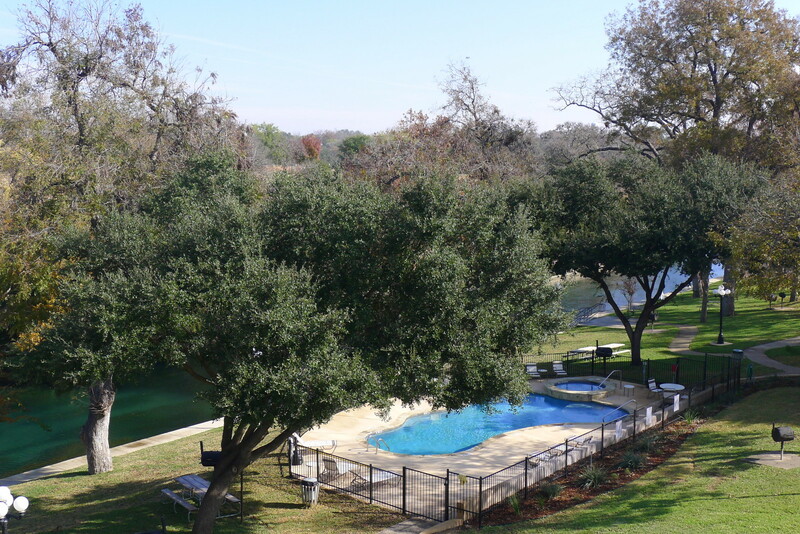 Because of our great location near the headwaters of the Comal River, we often have trouble with trespassers. The Owners have instructed security to monitor the grounds and parking lot so that owners and guests can enjoy the property. So, please don’t be offended by the wristband and parking pass policies….they really were put into place to keep things nice for our guests! Parking Passes: 1 bedroom condo = 1 parking pass; 2 bedroom condos = 2 parking passes; Large 2 bedroom & 3 bedroom condos = 3 parking passes. 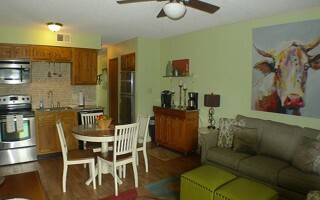 Please read condo policies regarding deposits and cancellation policies. Sit back and relax while we do the work for you. Whether it’s managing your property, or setting up your individual reservation, we’re on top of it!